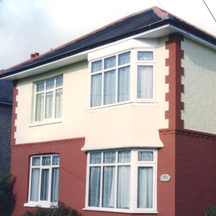 Minster Coatings, established in 1985 is a proud specialist in high performance textured or smooth exterior coatings. Customer service is our priority, no deposit is required, we are so confident you’ll be happy with our painting services, payment is only necessary on total customer satisfaction. We offer a no obligation quote, no high pressure sales techniques are applied, we never cold call. 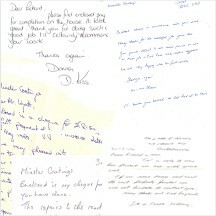 We aim to give our customers genuine care and consideration. We do not use sub-contracters, our reputation is built on personal service and high quality workmanship. 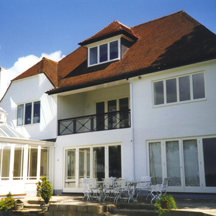 We cover all areas in the south of the UK including Wimborne, Weymouth, Poole, Bournemouth, Southampton and Portsmouth. 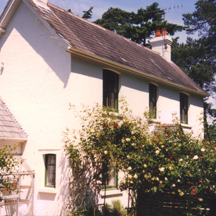 For further information on our exterior painting and decorating services please don’t hesitate to contact us. No deposit required payment only on 100% customer satisfaction.